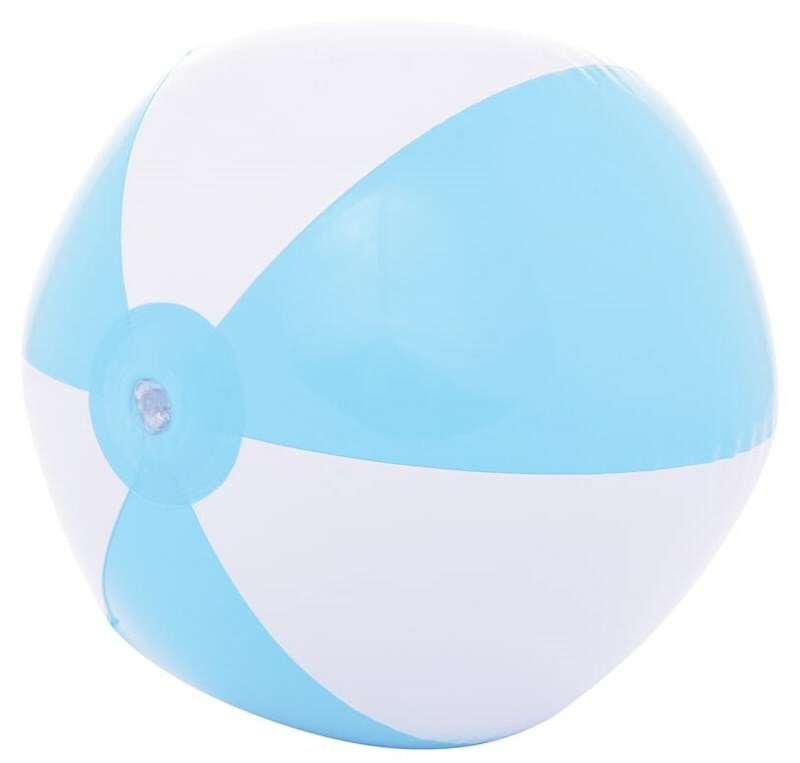 Strandbal 16 Inch Leeg Licht Blauw acc. Wit pvc, 16 inch deflated, 0.17mm, non phthalate. - Kleur: Licht Blauw/Wit. - Materiaal: pvc, 16 inch deflated, 0.17mm, non phthalate. - Customstariffnumber: 95066200.